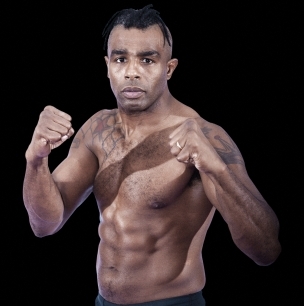 A professional since 1993, BJJ black belt Jose ‘Pele’ Landi-Jons holds wins over some of the leading figures in the sport, including former UFC champions Matt Hughes and Pat Miletich. He can also lay claim to landing a knockout victory over ‘pound for pound’ great Anderson Silva in Muay Thai competition and going the distance with Chuck ‘The Iceman’ Liddell in a thirty minute war. Known for his toughness, Pele is a danger to anyone that opposes him and hunts for the stoppage every time.